Kids Kount Publishing has created some great kids ministry training videos to help train Kids Ministry Staff & Volunteers. Each video is 2 minutes or less, and is available online for free. No subscription, so signing up…just click on the video & press play! It can be challenging to get volunteers to come to a training meeting, but there are things that you wish they knew so they could be better at their volunteer role. 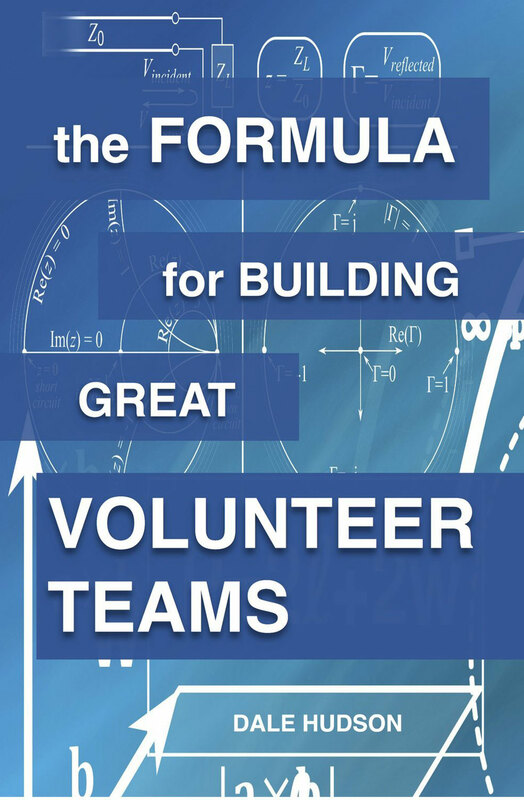 These volunteer training videos are great to email to your volunteers so they can be better equipped to do kids ministry. Each of these sections has several videos to choose from. 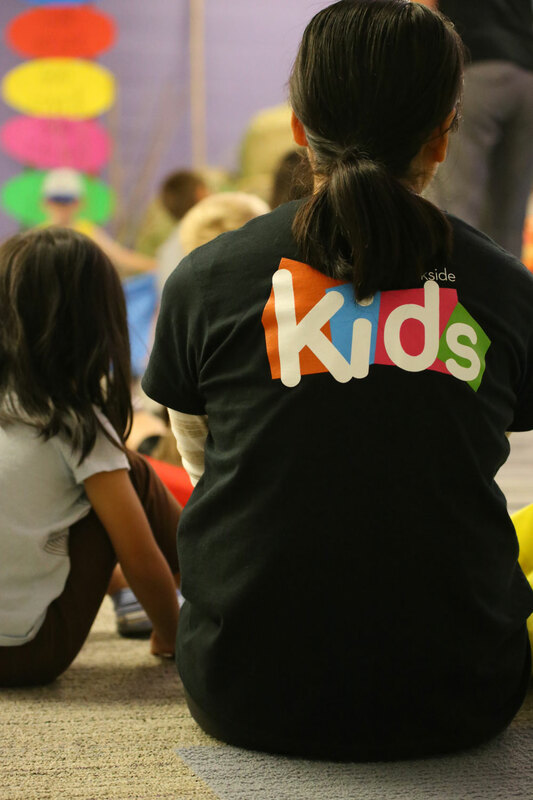 Forward the link to your volunteers & help them sharpen their skills by watching these kids ministry training videos online. Another idea is to make your own training videos. With so many cameras readily available on phones these days, you can easily set up a camera and record yourself as you talk about kids ministry. Be sure to have just a few points that you want people to remember and to keep each video to about 2 minutes in length. Post the video online using YouTube or Vimeo and send your volunteers the link!